Click here for full listing! 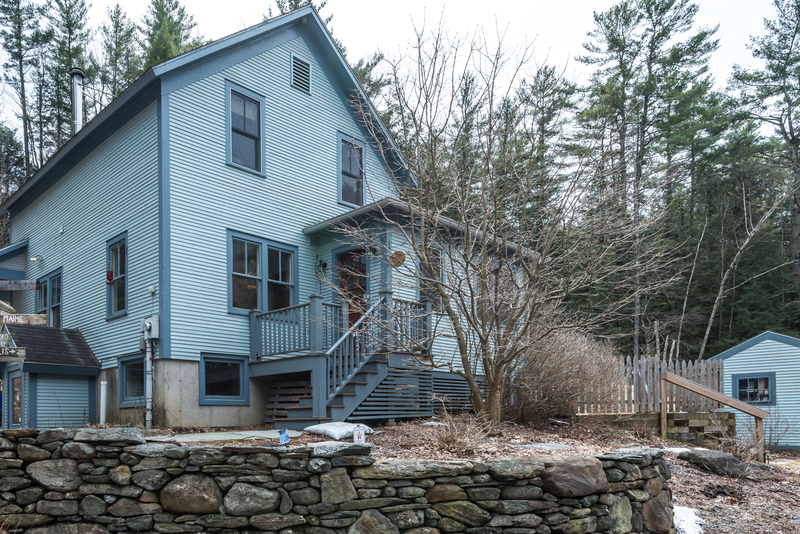 A rare chance to own an updated farmhouse in Williston! 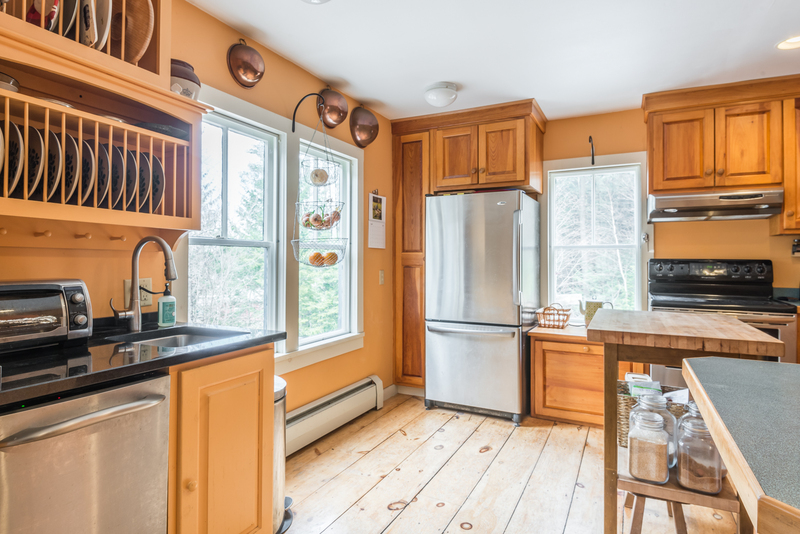 This charming Williston farmhouse had been lovingly cared for and meticulously maintained. 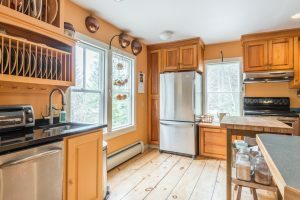 The bright kitchen has been updated with stainless steel appliances, while the formal dining room is a cozy, open space, with built-in bookshelves and a wood stove. Abundant windows fill the house with natural light. Downstairs there is an office off of the living room, a mudroom, and a half-bath. 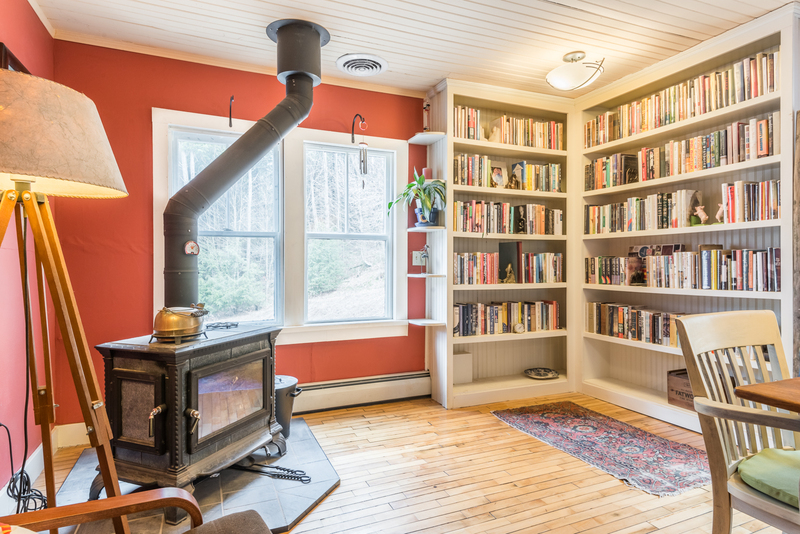 Built-in bookcases and a woodstove! equipped with a washer and dryer. 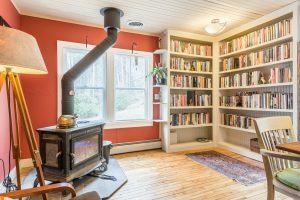 This home is full of unique details, including a soaking tub and stained glass windows. The walkout basement has great space perfect for a family room and an ample workbench with built-in cupboards. 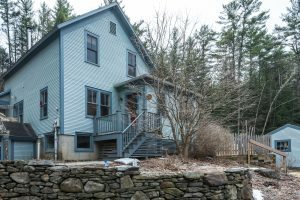 The home is situated on 1.5 acres of land, with neighboring land soon becoming conservation land! See our Williston city guide here.